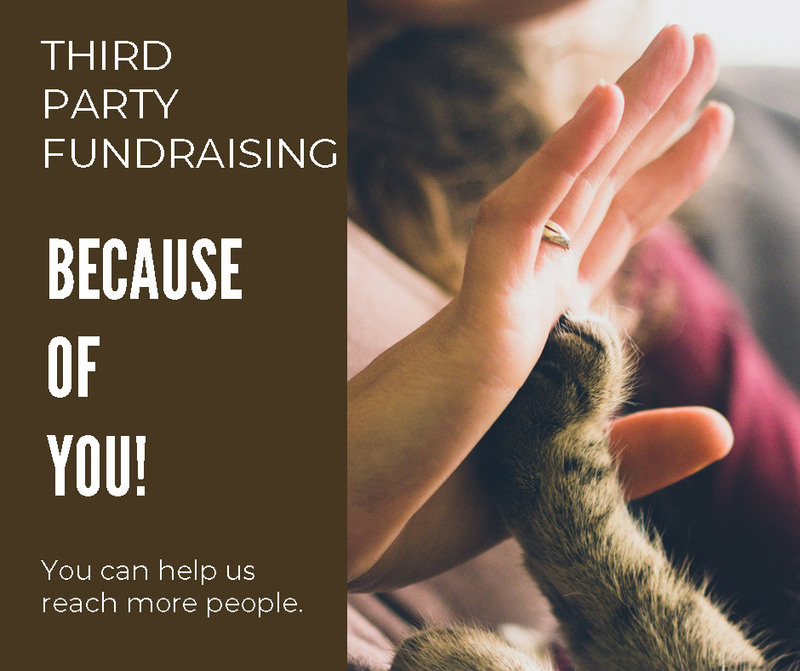 Would you be interested in making your donation a reoccurring gift? 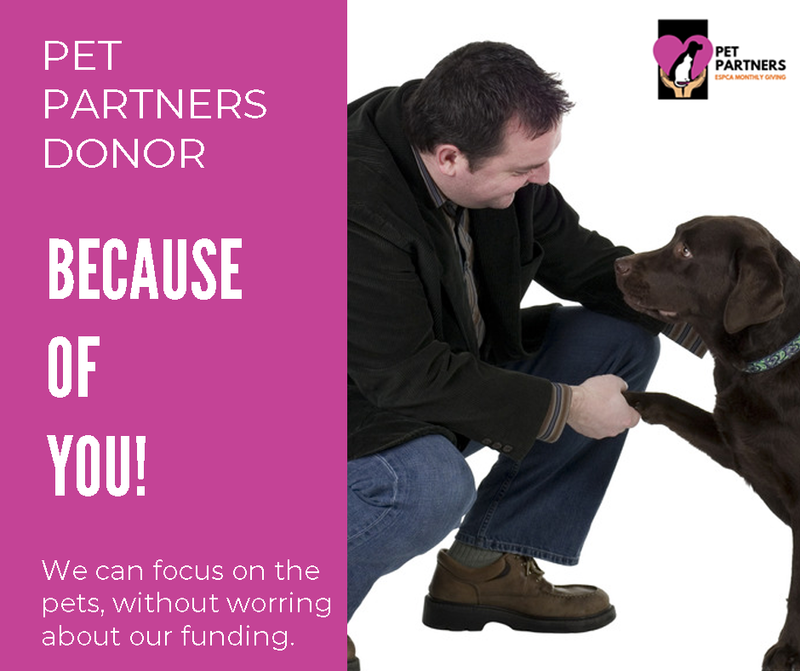 Become an ESPCA Pet Partner. 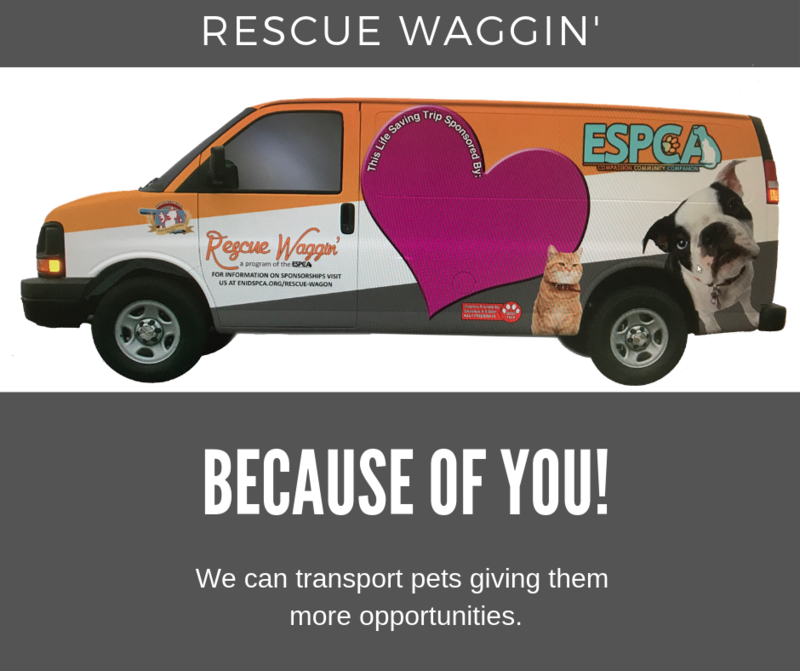 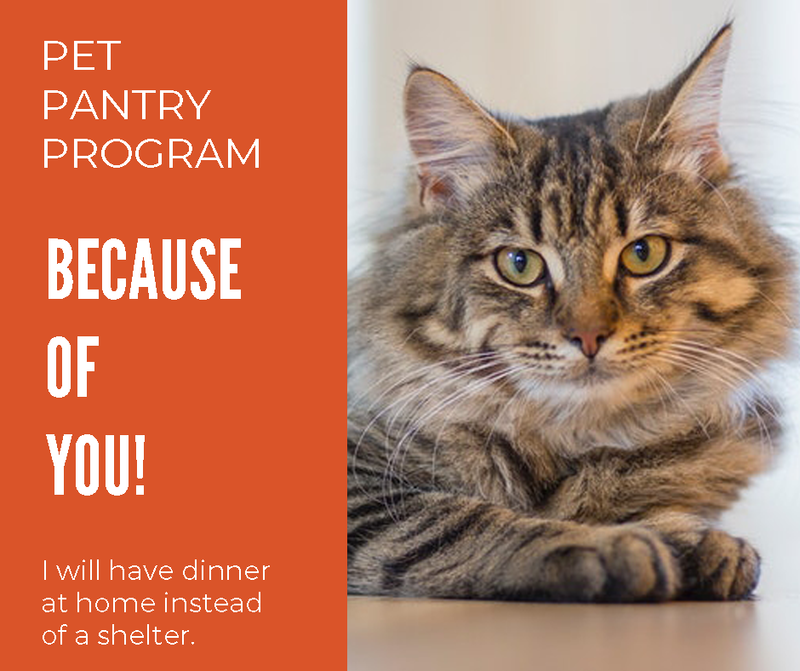 The Enid SPCA is a registered non-profit agency, and all donations are tax deductible. 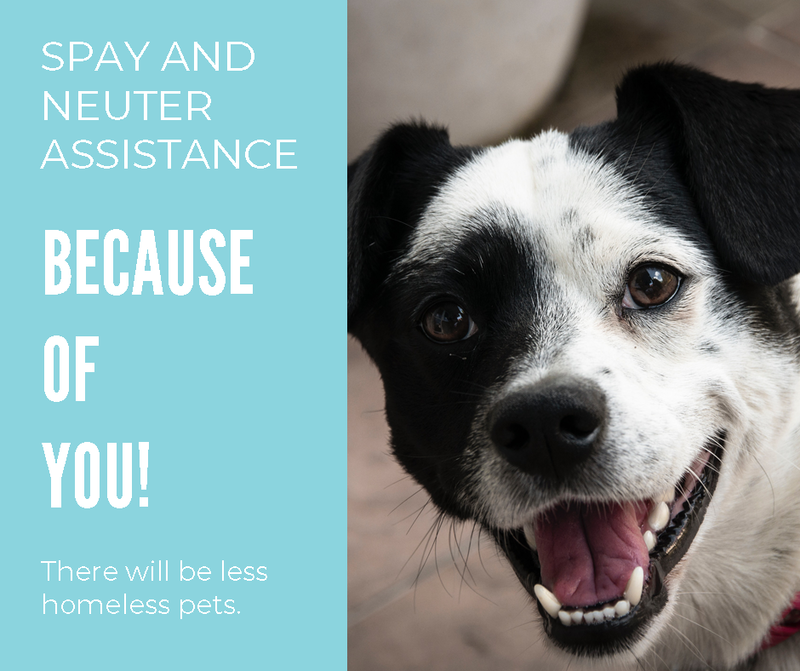 The Enid SPCA is not associated with any national or state agency and relies solely on donations. 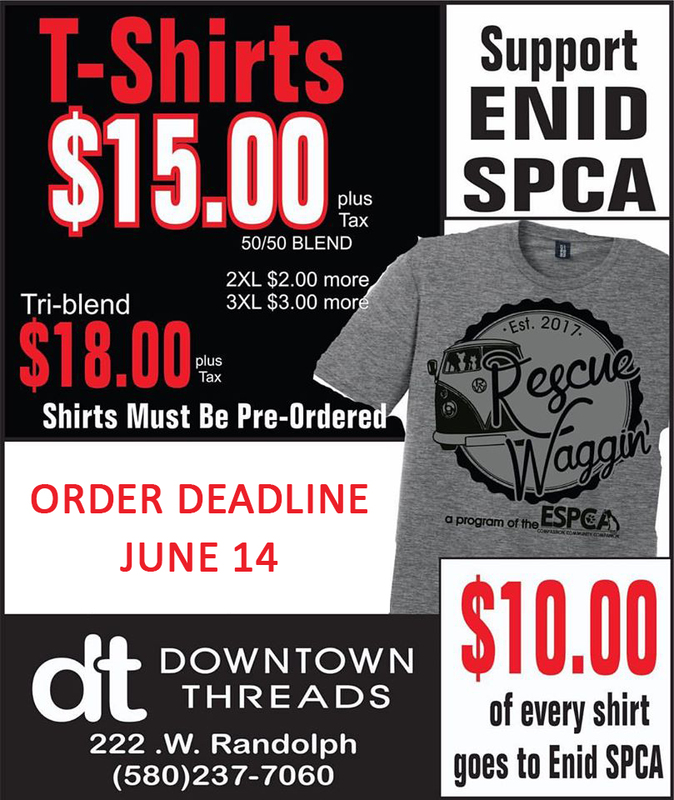 The Enid SPCA is not associated with the ASPCA. 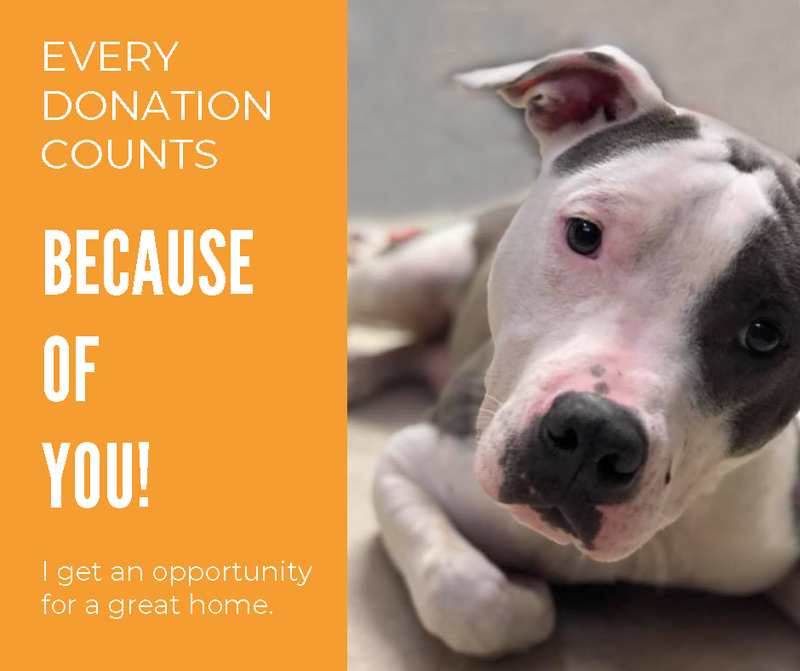 Please consider a monetary donation to assist with the care of the animals staying with us until they find homes.